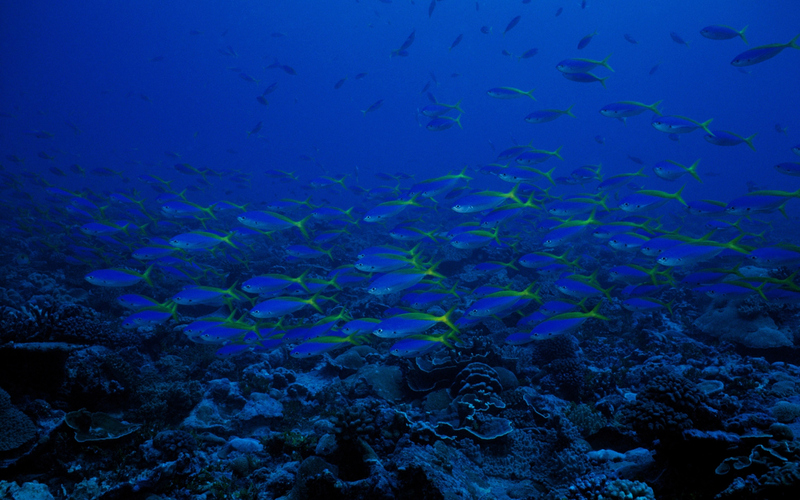 Since the launch of the Sentinel-2 satellite constellation by the European Space Agency, new opportunities opened for aquaculture monitoring from Space. 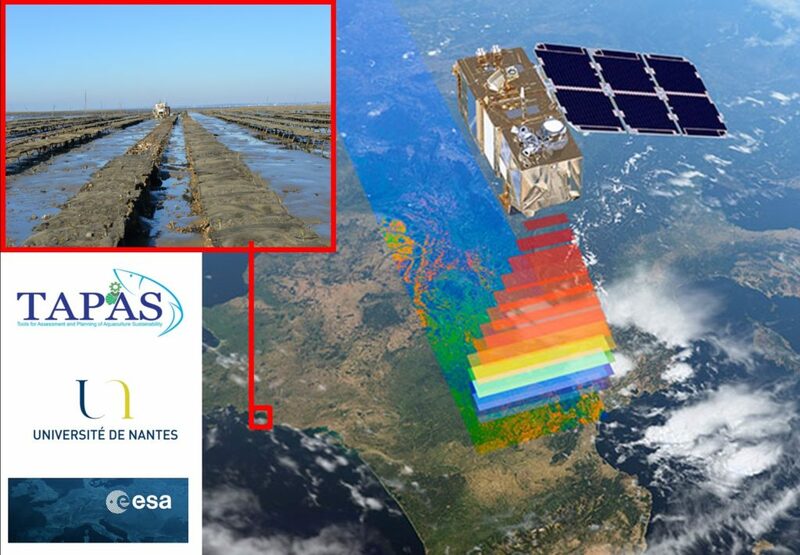 Due to its high spatial resolution, high revisit time, and ability to sense the colours of the ocean, Sentinel-2 makes it possible to observe chlorophyll concentration and turbidity at the scale of an oyster farm. New TAPAS results from a shellfish farming case-study had been published in Frontiers in Marine Sciences by Pierre Gernez and Laurent Barillé from the University of Nantes.